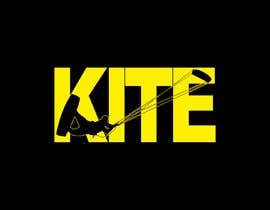 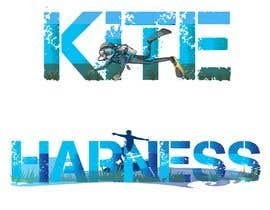 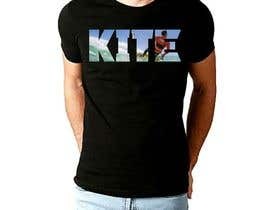 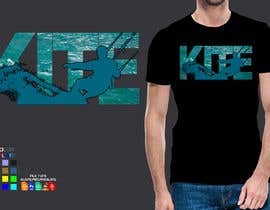 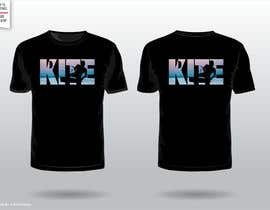 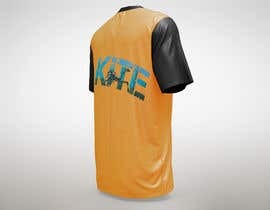 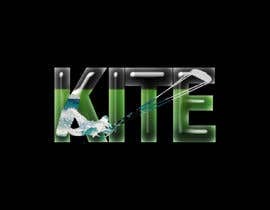 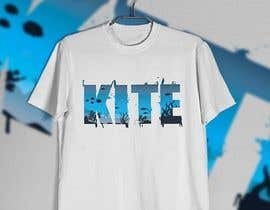 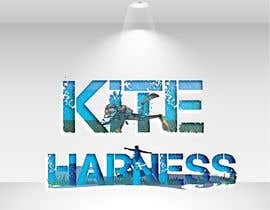 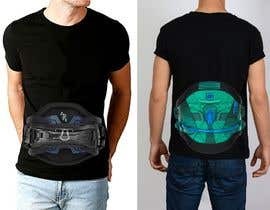 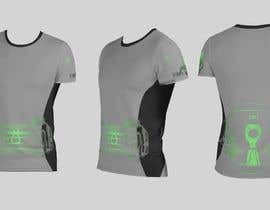 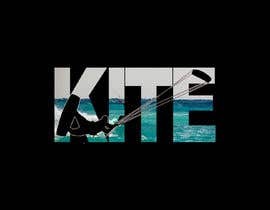 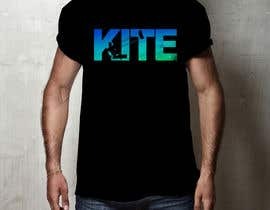 Similar to the attached DIVE tshirt, it needs to have written inside KITE and have a different image inside (the image inside kite). 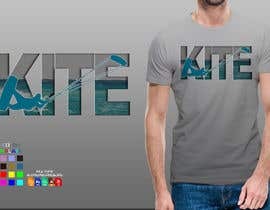 Dear Client , check my design entry #31 #38 . 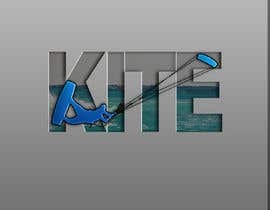 Give me a feedback. 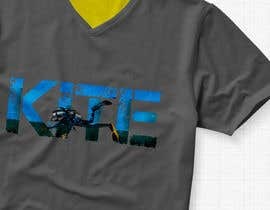 Hi dear contest owner, The design behind you want it as a vector illustration or as an image?